IDA Client Employment grew by 5.3% in 2017, against the national average of 2.3%. That strategy set targets for the creation of jobs in Ireland over a five year period from 2015-2019 – this target was itself a 40% uplift on the previous strategy from 2010 – 2014. 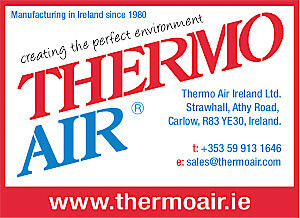 Heather Humphreys TD, Ireland’s Minister for Business, Enterprise & Innovation said: “These results demonstrate that the level of Foreign Direct Investment in Ireland has never been better, and I would like to pay tribute to the ongoing dedicated work of the IDA team. 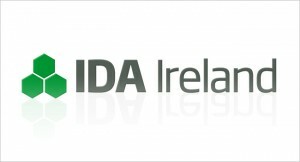 Martin Shanahan, CEO of IDA said: “The 2017 figures are consistent with a pattern of extremely strong job creation amongst IDA Client companies in recent years. 19,851 new jobs were created over the course of the year – resulting in 10,684 of a net gain in jobs for the year. 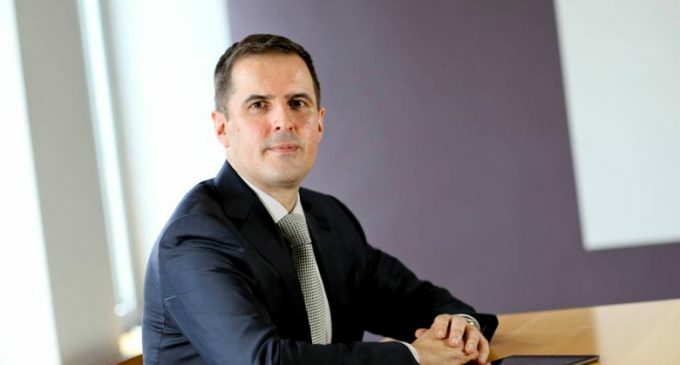 Martin Shanahan, CEO of IDA said: “Based on the performance for the first three-years of the strategy, IDA expects to exceed the Investment and Job creation targets set for Winning FDI Strategy 2015–2019, but significant down-side risks exist. The business environment for FDI remains very competitive with many other countries seeking to win the same investments as Ireland. 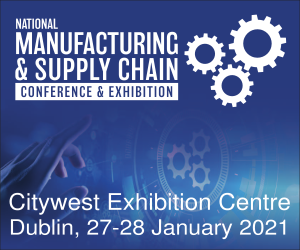 Planned responses and initiatives already undertaken by Government in response to these issues will assist in convincing investors of Ireland’s continued commitment to maintaining competitiveness.